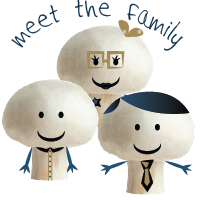 Gold Circle Mushrooms is a family owned business established in 1999 and based in Tiernaneill, County Monaghan. 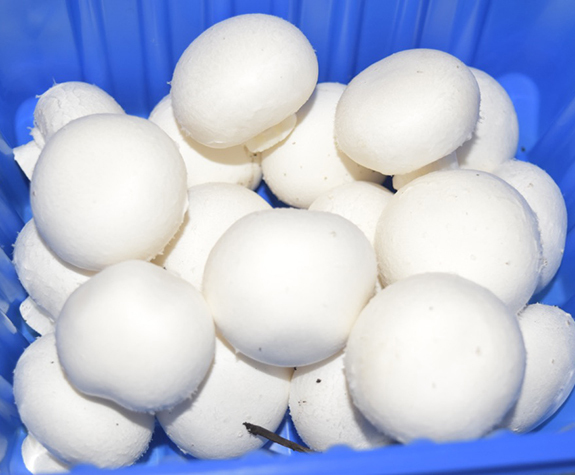 In the beginning the home farm at Tiernaneill was a family home with 8 mushroom growing tunnels in the back garden producing 8 tons of white mushrooms. 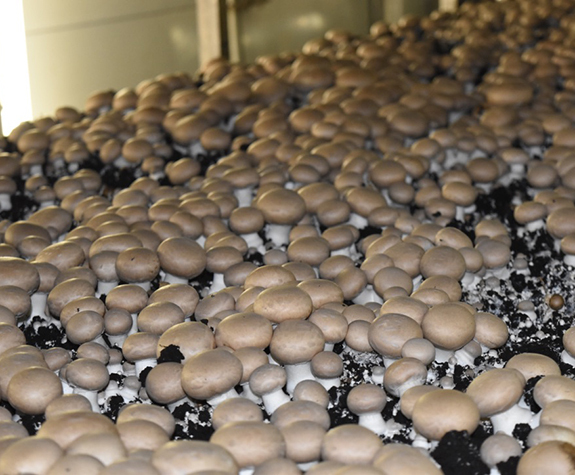 The success of the company has seen the home farm extended to 14 growing tunnels and three additional farms have joined the family bringing the combined crop to 8,000 tons of fresh mushrooms a year. 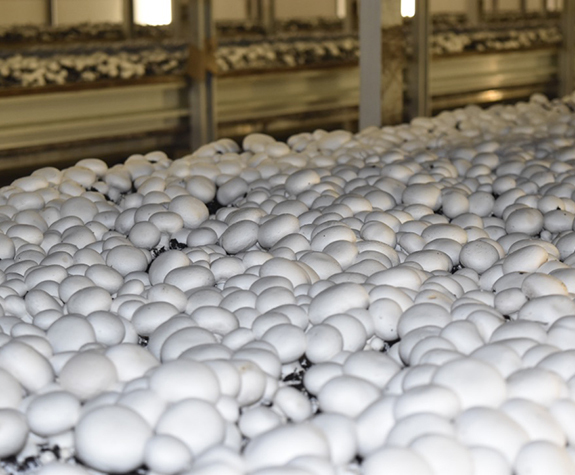 Taking the company a step further a chilled packing and loading facility was built in 2010, enabling Gold Circle Mushrooms to enter the Irish and UK retail market. 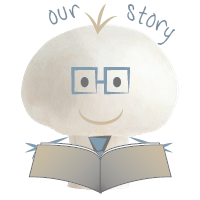 Gold Circle currently has 240 employees across the sites and delivers 7 days a week to Ireland and the UK. 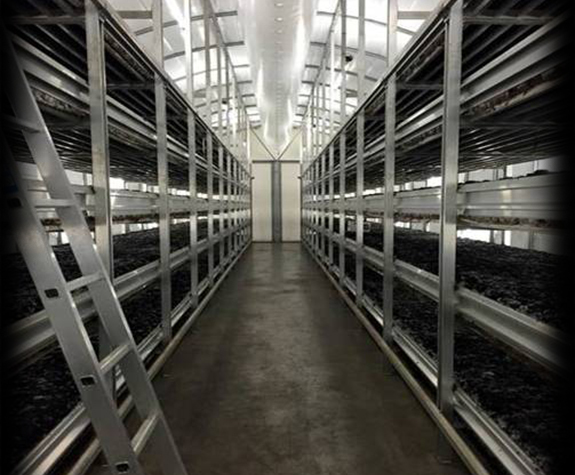 As the business continues to grow and demand for local produce is desired by British retailers a strategic step into British farming was secured. 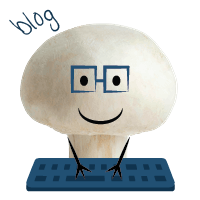 2015 a redundant mushroom farm was purchased in Fladbury, Worcestershire, England. 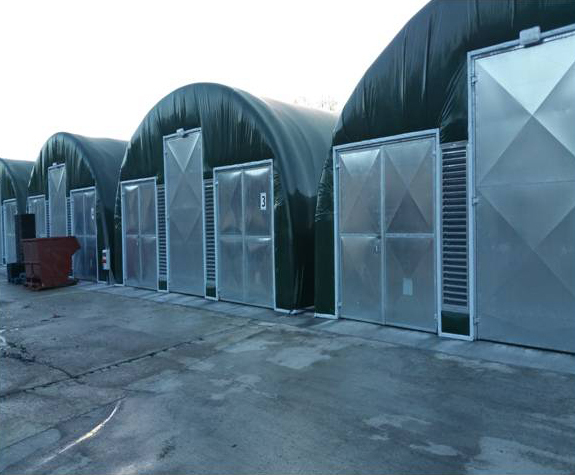 Kieran gained planning permission to clear the site and erect 24 new growing tunnels with an integrated temperature controlled packing and logistics building. 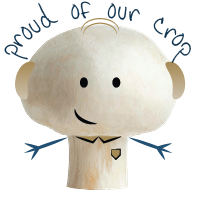 Once the development is complete the farm will produce 4,000 tons of fresh mushrooms a year. 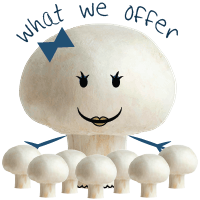 Fladbury Mushrooms will be packing and prepping the mushrooms grown on site, also from the GCM Irish farms and accredited external growers. 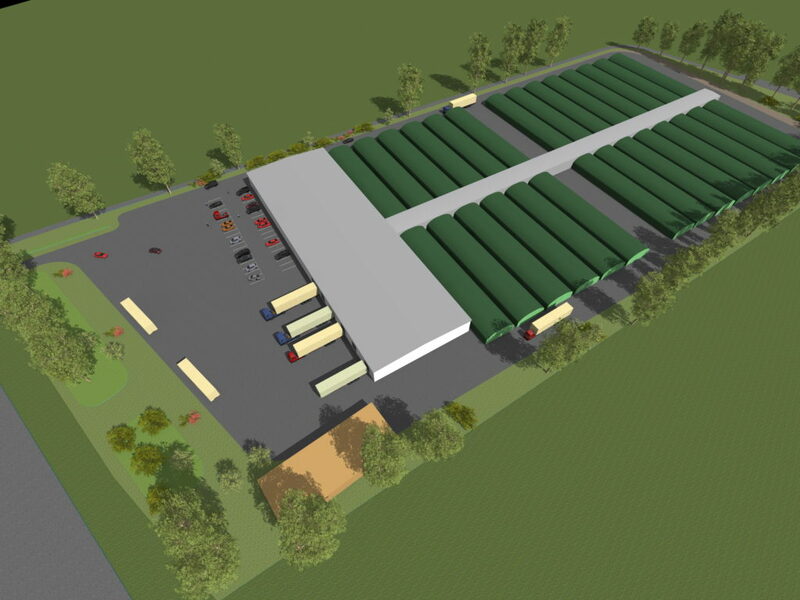 The farm will use Navision technology to manage the many product lines and production planning. 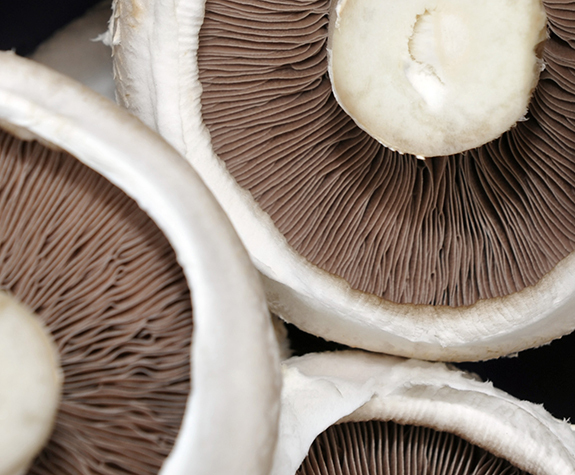 The system offers full traceability, stock control and LEAN credentials to maximise efficiency and food safety. 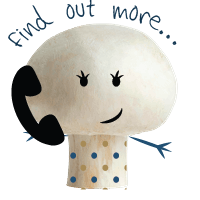 The site is perfectly located near regional distribution companies in Evesham enabling the fresh mushrooms to be delivered locally and regionally across the UK every day.